Alghero is surely one of Sardinia’s most fascinating cities. Capital of the Riviera del Corallo (Riviera of Coral) where ancient traditions are still cherished and the catalan language is still spoken. Also known as Barceloneta, Alghero still has the charm of old fortified cities by the sea. The historical center, almost entirely a pedestrian area, features towers and bastions that fall sheer into the sea. The city also boasts many coffee places and restaurants that liven up the cobble streets, where you can enjoy an aperitif or try one of the local dishes, such as the famous Catalan lobster. There are a number of monuments and historical buildings in Alghero that are well worth a visit, such as Palazzo Guillot on via Carlo Alberto, with its blind arcades on the ground floor and Aragonese mullioned windows on the upper floor. Or the gorgeous Church of San Francesco, dating back to the 14th century, which still has characteristics typical of the Catalan gothic and Italian Renaissance styles. Coral is one of the symbols of Alghero, and the city houses a museum dedicated to the Corallium Rubrum. An exhibition gives you the chance to explore the marine ecosystem that surrounds the city. 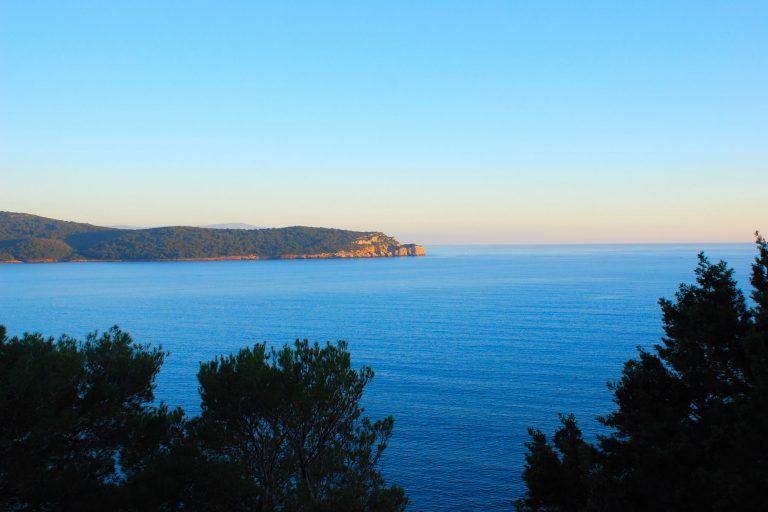 Alghero comes alive especially during the summer, but not only. There are many popular events throughout the year, such as the Cap d’Any de l’Alguer, that is the Alghero New Year’s Eve, and the Holy Week, with its captivating rites and customs that draw from the Spanish tradition. 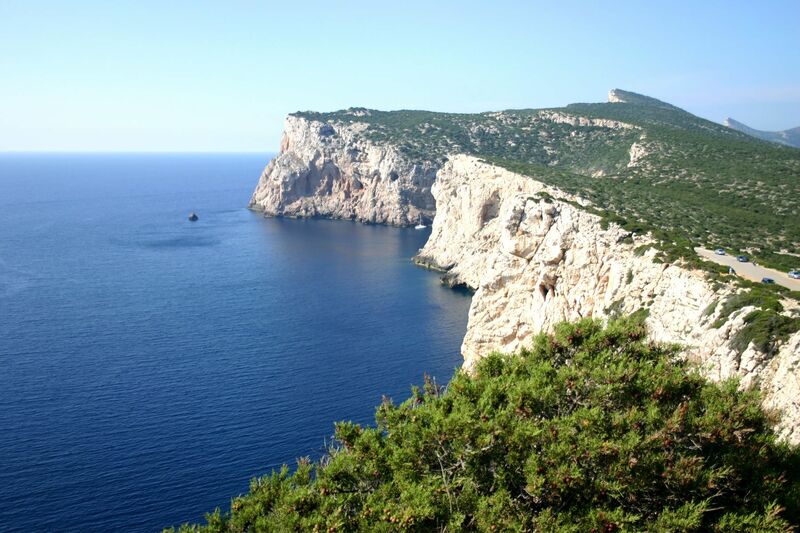 As for nature, Alghero boasts numerous attractions well worth a visit. The Grotta di Nettuno can be accessed via the breathtaking 656 step stairs that unwind along the wall of the Capo Caccia mountain, also known as Escala del Cabirol, or via the sea, with the ferries that depart from the port of Alghero. Being a seaside city, Alghero offers an endless range of activities linked to the sea, from windsurfing, surfing, and kitesurfing, to water skiing, sailing and sport fishing, from kayaking to diving. Lido di Alghero, the city beach and the longest stretch of sand of this coast. Nearby is Maria Pia Beach, dunes of white sand with century old junipers, and a crystal clear sea with shallow waters. Bombarde Beach is one of the most famous of the Riviera. One of the most well equipped area for having fun, relaxing and playing sports. Porto Ferro Beach is a wide stretch of sand near the Baratz lake, exposed to the Mistral wind and therefore very popular among surfers. 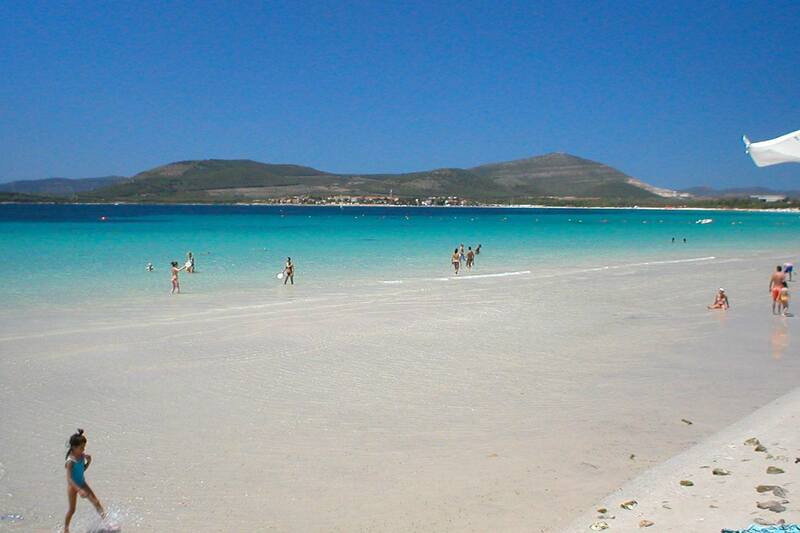 Other beaches around Alghero are Mugoni or Porto Conte and Cala Dragunara.